Enjoy the newest addition to the Dark Romance series! For years, Bluebeard has taken wives in the hopes of getting an heir. But each time a child is born, it turns into a monster! Now he's set his eyes on a local girl, Rachel to be his new bride. The fact that she's already betrothed means little to him. Can you help this young couple escape a dark fate before it's too late? 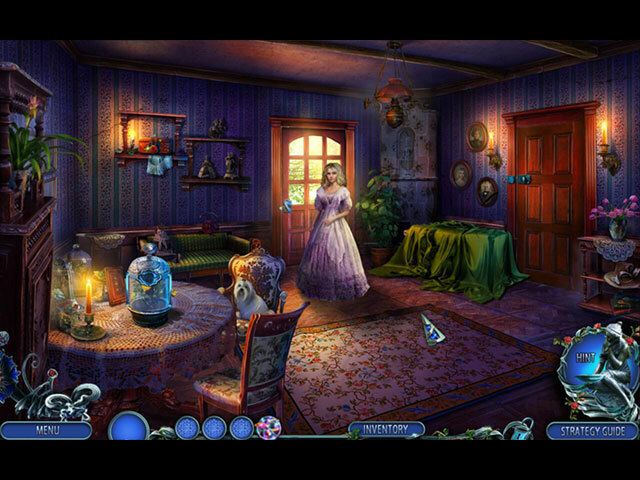 Experience the magic of innovative story telling in this romantic hidden-object puzzle adventure! 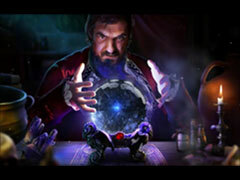 - Play as Ethan and save your son from a sorcerer in the bonus chapter! 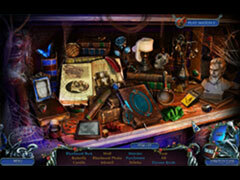 - Collect beasts, figurines, and spells hidden throughout the game. - Find roses in the game and exchange them for lavish furnishings in the boudoir. - Enjoy behind-the-scenes extras like wallpaper, concept art, and music. - Earn cool achievements as you master the game.